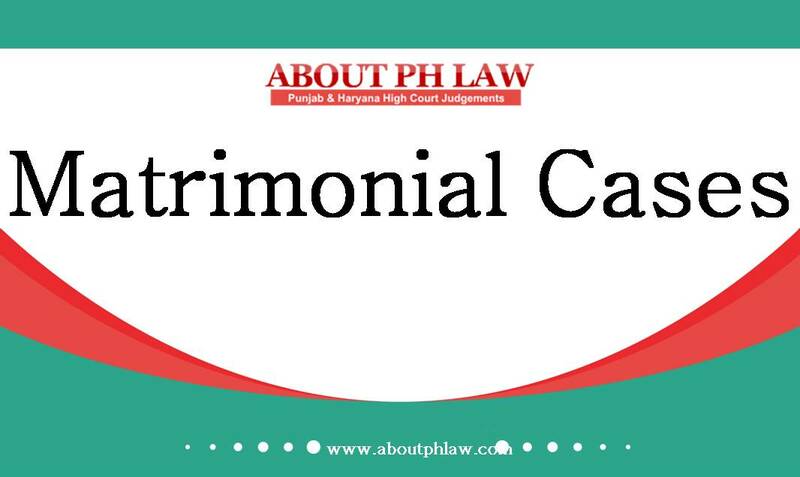 Transfer of Case—Matrimonial Disputes— Where the parties have difficulty and there is no place which is convenient and where one or both the parties make a request for use of video conference, proceedings may be conducted through video conferencing, obviating the needs of the party to appear in person. Administration of Justice—Use of Technology—Every district court must have at least one e-mail ID and notified phone number—A designated officer/ manager to be appointed to respond to emails and phone queries—These steps would take care of the problems of litigants to some extent. Comments Off on Transfer of Case—Matrimonial Disputes— Where the parties have difficulty and there is no place which is convenient and where one or both the parties make a request for use of video conference, proceedings may be conducted through video conferencing, obviating the needs of the party to appear in person. Administration of Justice—Use of Technology—Every district court must have at least one e-mail ID and notified phone number—A designated officer/ manager to be appointed to respond to emails and phone queries—These steps would take care of the problems of litigants to some extent. 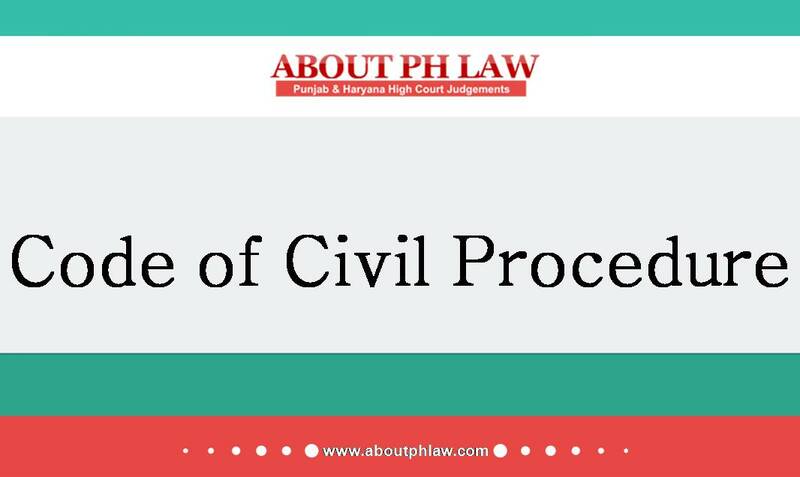 Transfer of Case—Trial Court giving its mind on the subject matter of the suit at the first instance-Valid ground in itself to transfer case. Comments Off on Transfer of Case—Trial Court giving its mind on the subject matter of the suit at the first instance-Valid ground in itself to transfer case.